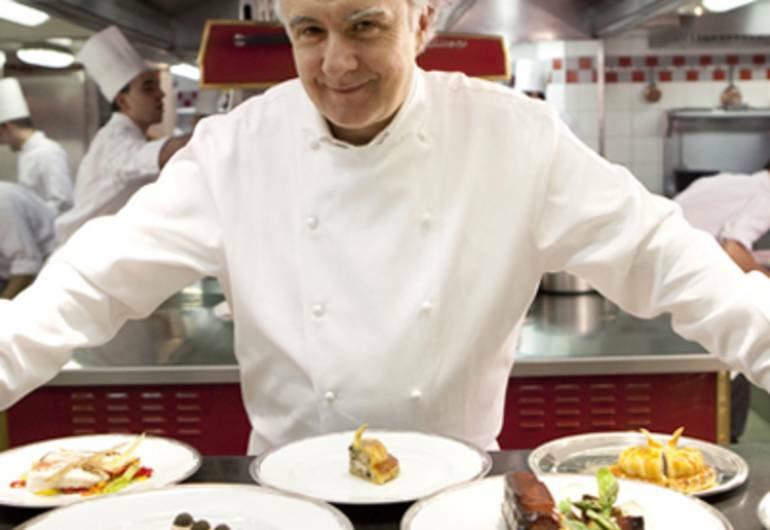 Saison is acclaimed, Michelin-Star chef Alain Ducasse’s classic French brasserie, where you’ll be transported to picturesque Parisian sidewalks with dishes like onion soup gratinee, hand-cut beef tartare prepared tableside, and traditional sandwiches like croque monsieur and jambon & buerre. Daily selections of cheese will also be available. 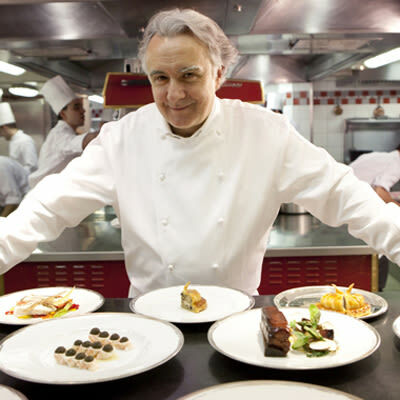 Alain Ducasse’s name has become synonymous with fine dining. Since beginning his career at age 16, this culinary mastermind has expanded his empire to include 14 restaurants in seven countries, including France, England, the United States, Lebanon, Japan, Mauritius, and Saint-Tropez. He is the only chef in the Guide to hold three-star rankings in three different countries.